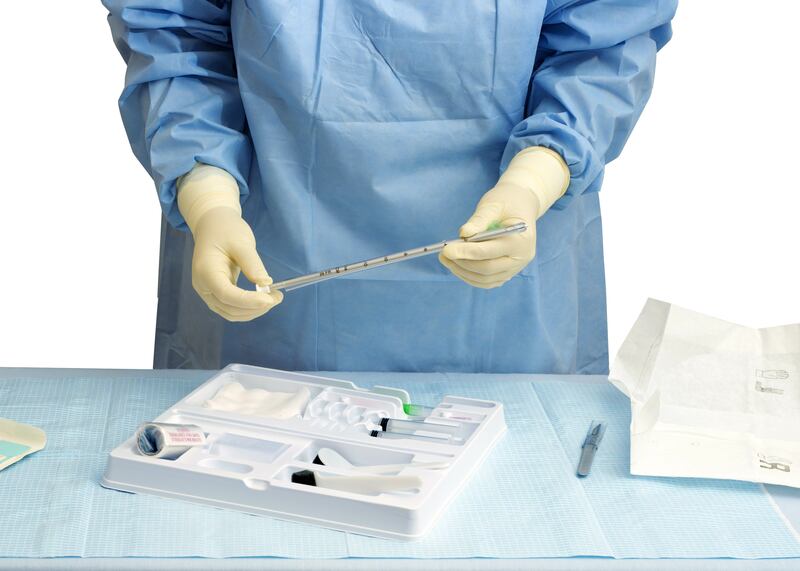 Over the past decade, Impact Plastics has directed technology investments and capital expenditures towards making improvements to our equipment and processes to better serve our customers the medical packaging and medical device industry. Our experience from working with leading OEM medical device companies as their sole approved outside supplier has provided us with the knowledge and expertise to handle even the most critical applications. Impact Plastics is an ISO 9001:2008 certified company at both locations and conducts routine internal and third party audits. At the materials level, all of the resins that we carry in-house, with the exception of our utility grade, are FDA approved. In addition, Impact recently achieved USP Class VI certification for two of our proprietary HIPS sheet formulations. Out of the six designations for plastics from General Chapter of the US Pharmacopeia and National Formulary, Class VI is the most comprehensive and stringent. Our supplier relationships and in-house resources give us the ability to achieve special certifications to help our customers meet the stringent quality and safety requirements mandated by the medical industry. It takes time to qualify and develop a trusting partnership with a supplier, and once you have accomplished this feat, the prospect of repeating the qualification process may seem daunting. Working with a plastic sheet extrusion partner who has the resources and capabilities to explore new product development could help make your life a bit easier next time a new project comes down the pipeline. At Impact we have always embraced and celebrated our entrepreneurial sprit and open-mindedness to develop new products - stay tuned for new products from Impact Plastics. Manufacturing can get dirty – which is why for medical applications it is especially important to work with a plastic sheet extrusion partner who understands the importance of maintaining a clean environment, even when a clean room is not required. Bugs, dust and dirt are all extreme cause for concern when working on a medical extrusion application. In both of our factories we have installed a positive air pressure system that prevents particulate from the outside environment - such as that small flying insect, or dust/dirt - from entering the manufacturing facility and contaminating the material while in production. In addition to keeping dirt and grim out of the manufacturing environment, this air pressure system filters the air down to 3 microns of particulate per square foot. Particles in the air become a critical concern when servicing the medical industry as any foreign particles that becomes imbedded in the material creates a perception of dirty and unsterile material. Working with an extrusion partner who is well equipped to prevent contamination can help stop this problem before it starts. In one of our previous blog posts, “How the wrong gauge can cost you,” we focused our attention on the importance of gauge control from a cost perspective. However, this is not the only benefit our customers can realize from working with a supplier that emphasizes consistent gauge control. Tight gauge tolerance and uniform gauge control can increase efficiencies drastically in thermoforming processes. 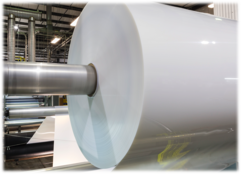 Impact’s ability to produce consistent, tight tolerance extruded plastic sheet reduces the need for adjustments during thermoforming runs, allowing for increased operating efficiencies. In the plastic sheet extrusion industry, the quality of your equipment is an integral part in being able to produce a product suitable for critical applications. For this reason, Impact Plastics has always placed an emphasis on the quality of our technology and performs continued maintenance on all of our extrusion lines so they operate at peak performance. In addition, Impact recently upgraded our office facilities to include a new quality lab to ensure that we are meeting customer specs for every production run. Working with a plastic sheet extrusion supplier that understands the importance of maintaining & investing in their extrusion technology and testing equipment will ensure that you continue to get consistent and high quality material. Want to learn more about our capabilities? Contact our team today to learn how Impact Plastics can help you with your plastic sheet extrusion supply needs.